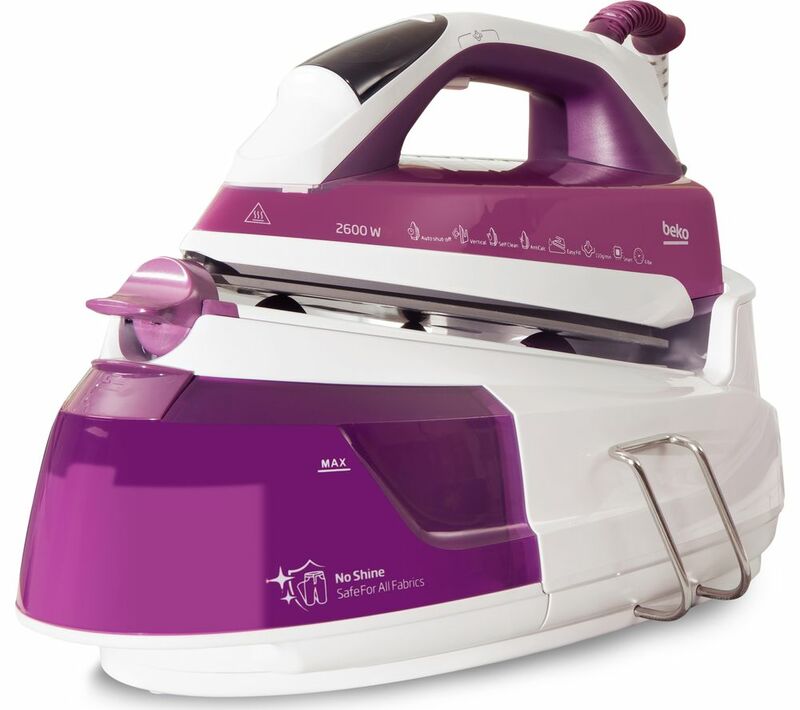 The Beko SteamXtra Smart Station SGA7126P Steam Generator Iron has a ceramic soleplate that glides effortlessly over every material. It injects steam deep into the heart of fibres, giving you perfectly smooth shirts ready for work. Not only do even the most stubborn creases not stand a chance, but the fabric is cared for with cross-steam that penetrates deeper. Quality is assured with the impressive 6 bar steam pressure, which produces finer vapour particles that travel deeper into every fibre. It helps to relax fabrics so that even deep creases are dealt with. Make adjustments on this Beko SteamXtra Smart Station Steam Generator effortlessly, with no risk of damaging your clothes, and with a 60 second heat up time will have it ready to go in no time. It’s not bulky and stores away easily. The steam temperature control is great, I also like the way it turns it’s self off after 10 minuets. It makes ironing much quicker.